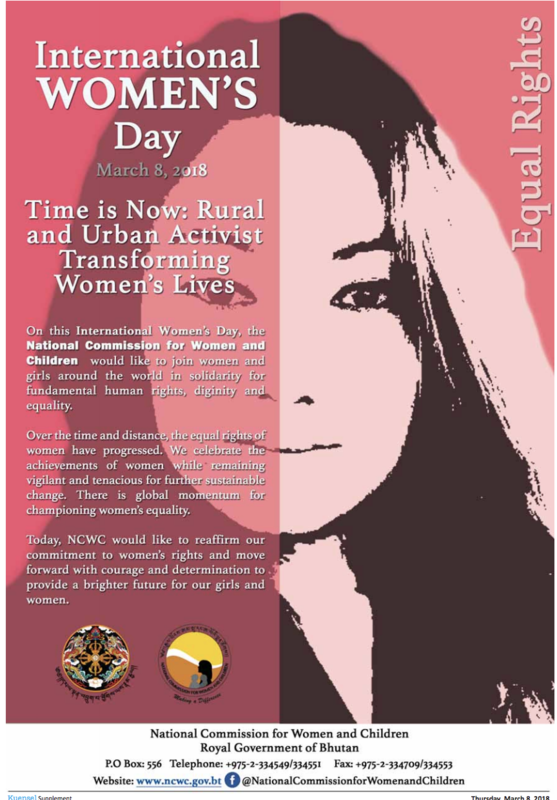 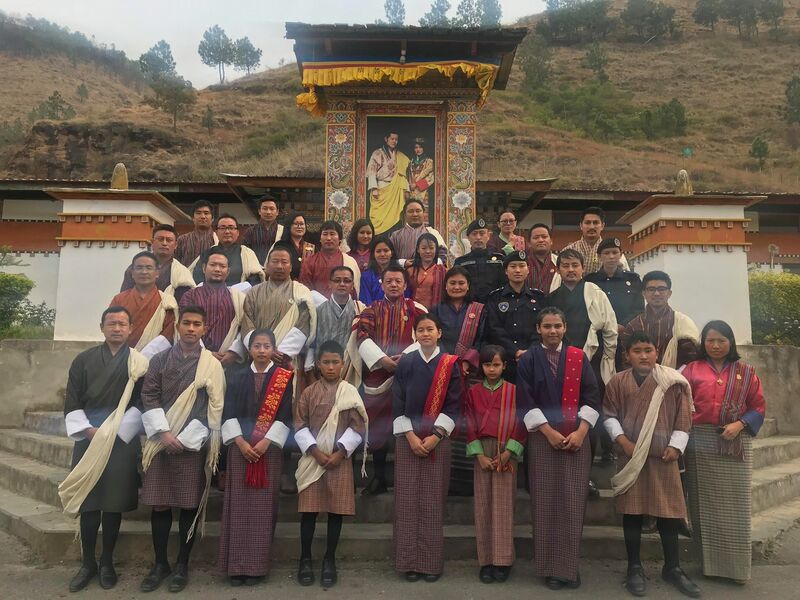 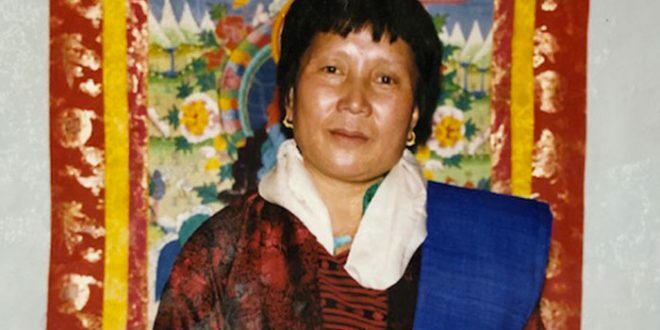 The National Commission for Women and Children (NCWC) in collaboration with Respect, Educate, Nurture, and Empower Women (RENEW) and the Royal Bhutan Police (RBP) celebrated the International Womenâ€™s Day 2018 with the theme "Time is Now: Rural and Urban Activists Transforming Womenâ€™s Lives" at the Royal Banquet Hall, Thimphu. 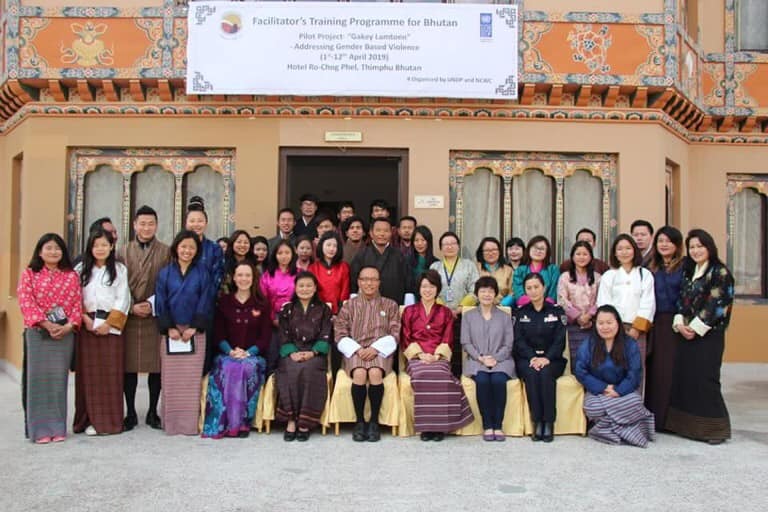 The occasion was graced by Her Royal Highness Gyalsem Sonam Dechan Wangchuck. 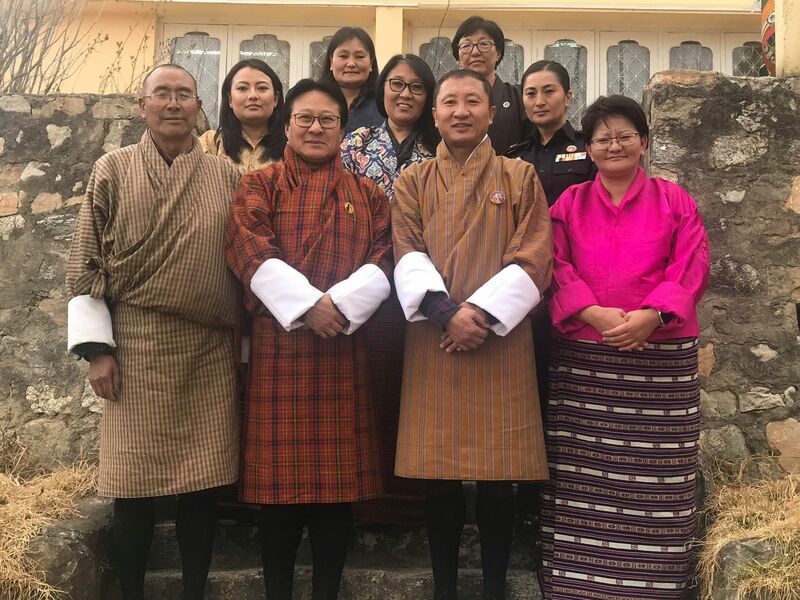 H.E Lyonpo Jigme Tsheltrim (Speaker, National Assembly), H.E Lyonpo Dorji Choden (Chair of the NCWC & Minister for Works and Human Settlements), H.E Lyonpo Dawa Gyeltshen (Minister for Home and Cultural Affairs), Opposition Leader and other Members of the Parliament, Senior Officials from the Royal Government of Bhutan, Civil Society Organizations, students and Representatives from Development Partners joined the celebration.